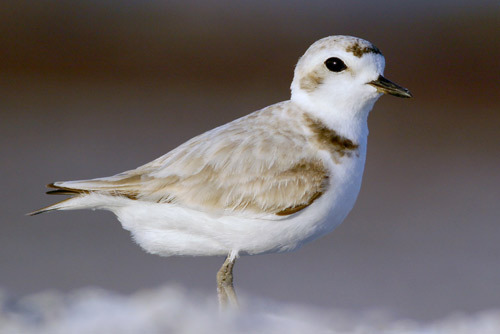 The snowy plover isn’t the flashiest of birds, but they more than make up for it by being ridiculously adorable. About the size of a sparrow, these shorebirds have thrived on the Pacific Coast for thousands of years, nesting along the shores and islands of the continent’s wild edge. Like too many species today, however, the snowy plover is at risk of extinction due to habitat loss and poor reproductive success. Part of the trouble for this inconspicuous shorebird is that their nesting season (March through September) coincides with beach season for us humans. 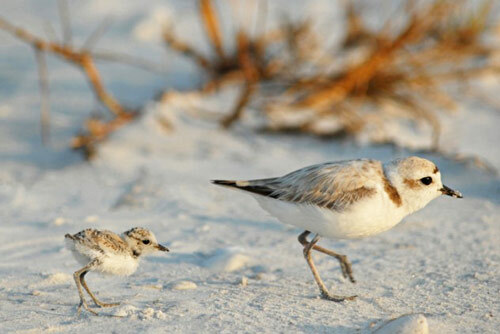 And each time a plover parent is disturbed by humans, dogs or natural predators, it leaves its nest to avoid capture and puts its eggs at risk of predation or exposure to the elements. There simply isn’t enough room for us all to use the beach at the same time, and this is a serious problem for the plover. 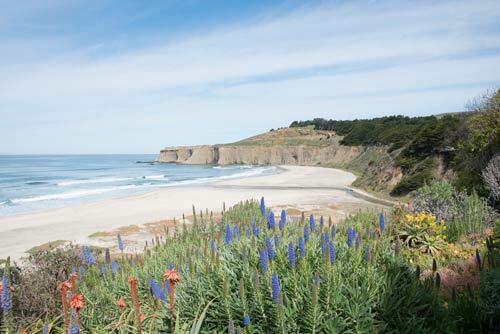 Tunitas Creek Beach, just south of Half Moon Bay, is an unfortunate example of what happens when human use goes unregulated in sensitive areas for wildlife. This beach was once prime nesting habitat for the western snowy plover. 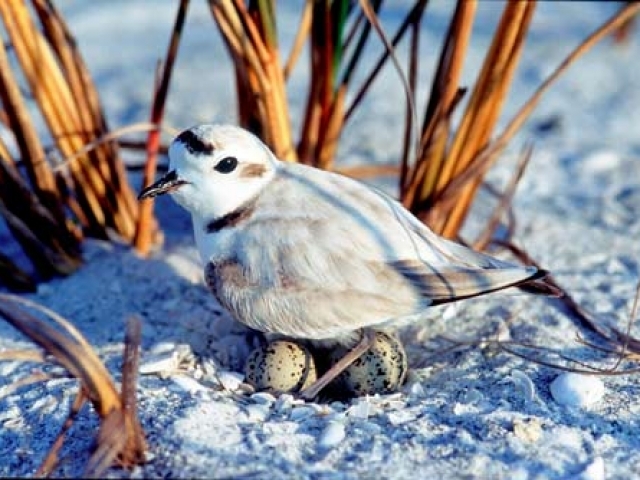 Over the years, as human use on the beach increased and eventually got out of hand with large overnight campouts, the snowy plover was driven from this nesting site entirely. There hasn’t been a documented sighting of nesting snowy plover at Tunitas Creek Beach in more than 10 years. This could change. 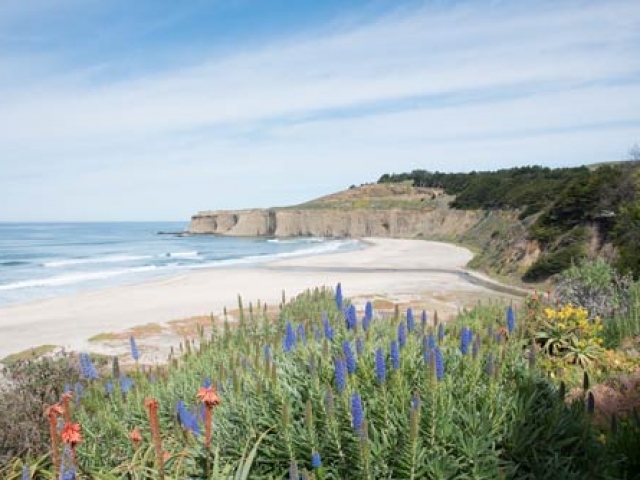 In the fall of 2017, POST acquired 58 acres on the southern end of Tunitas Creek Beach and permanently protected it from development. In the coming year, we plan to transfer this property to San Mateo County Parks (County Parks) who will eventually open it as a public park. In the meantime, they are carefully managing the beach to make sure everyone who uses the beach – both humans and wildlife – stays safe. With County Parks looking after this beach, we have an opportunity to restore the landscape there in a way that benefits both our communities and local wildlife. 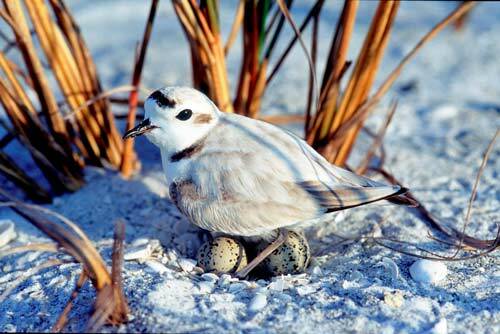 This is our opportunity to invite wildlife back, like the snowy plover, that once called this place home. 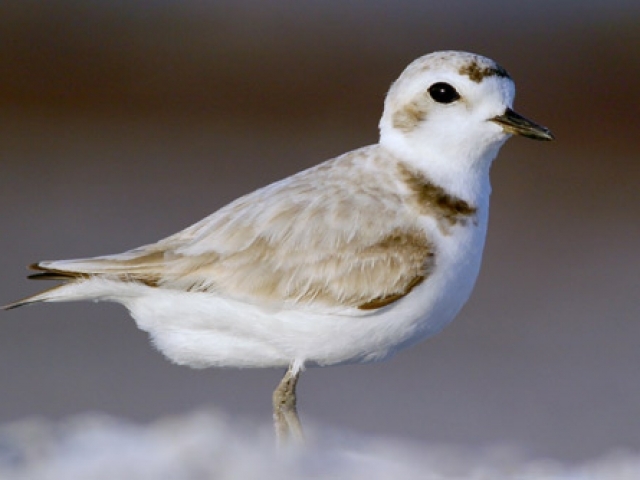 This spring, County Parks will be monitoring and evaluating the need to install temporary fencing to protect certain parts of the beach for snowy plovers nesting. 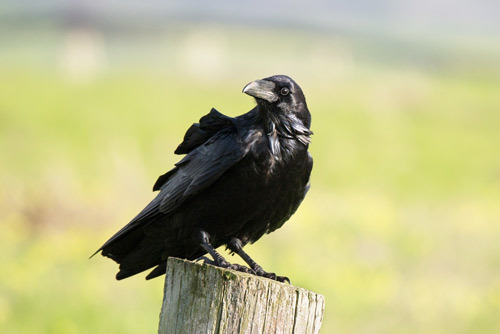 If you do see any fencing please be sure to respect the fenced-off areas and give these little birds their space and a chance to nest. But it’s been years since snowy plover have nested there and it’s likely going to take time for them to reestablish themselves. Many will choose the relative safety of the sites where they were born. To be considered “recovered” in the U.S. 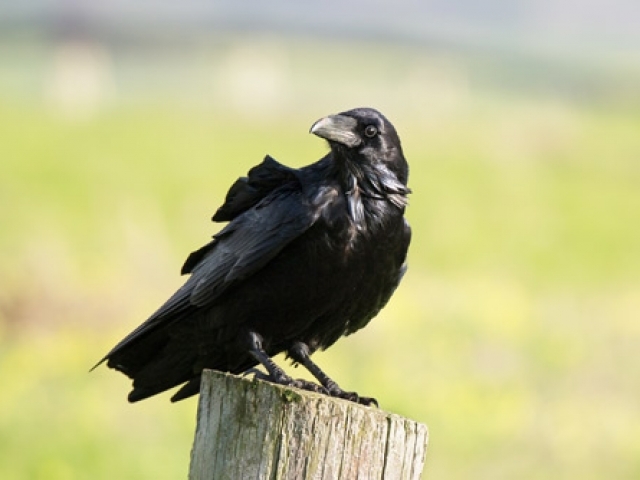 Fish and Wildlife Service recovery plan, there needs to be at least four breeding birds at Tunitas Creek Beach. That seems unlikely to happen in the next few seasons and there’s always a chance that they won’t ever come back. Only time will tell if this stretch of beach will again be used as refuge and breeding ground for threatened snowy plover. The good news is, we’ve made more room there for our adorable feathered friends. 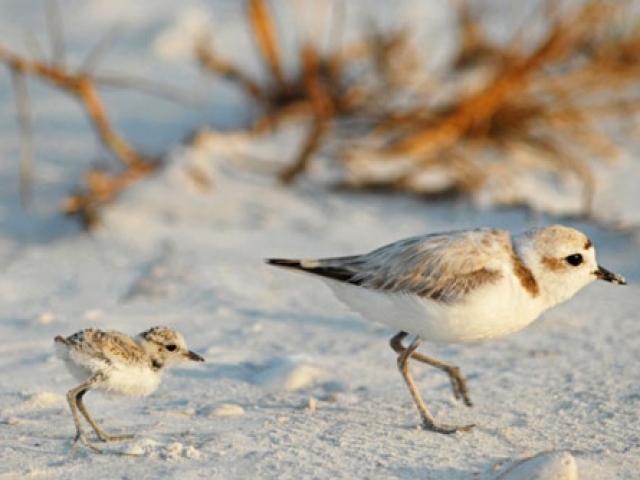 Want to help protect the western snowy plover? 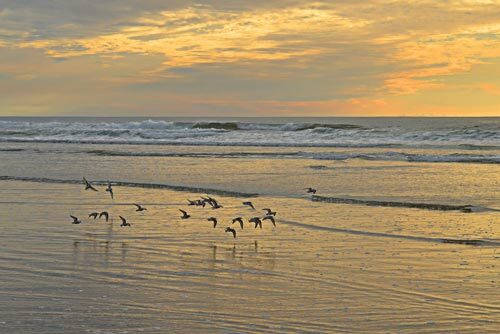 Read more about how to tread lightly on the state’s beaches. 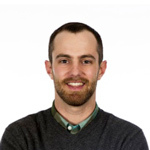 Discover more tools and resources at WesternSnowyPlover.org. 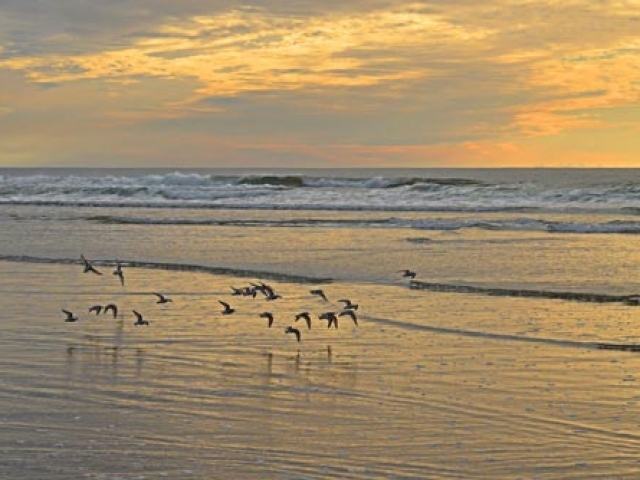 Volunteer as a beach monitor and citizen scientist. For more information contact Nelle Lyons at California State Parks.